There are some interesting parts to this speech that I hadn’t heard Cooper say before, although much of it is in his “Behold a Pale Horse” book. 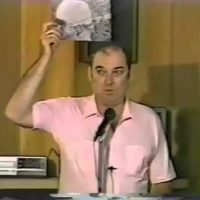 The UFO Alien Cover Up (most interesting part) – including abductions. 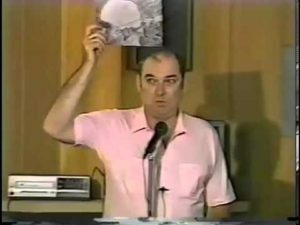 Much of what he says is very similar or the same as what I have concluded in the research I’ve done – decades after he did it.